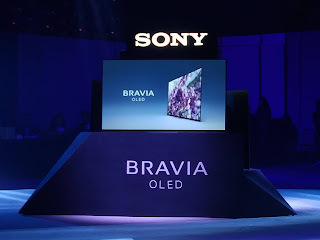 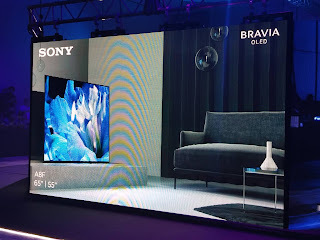 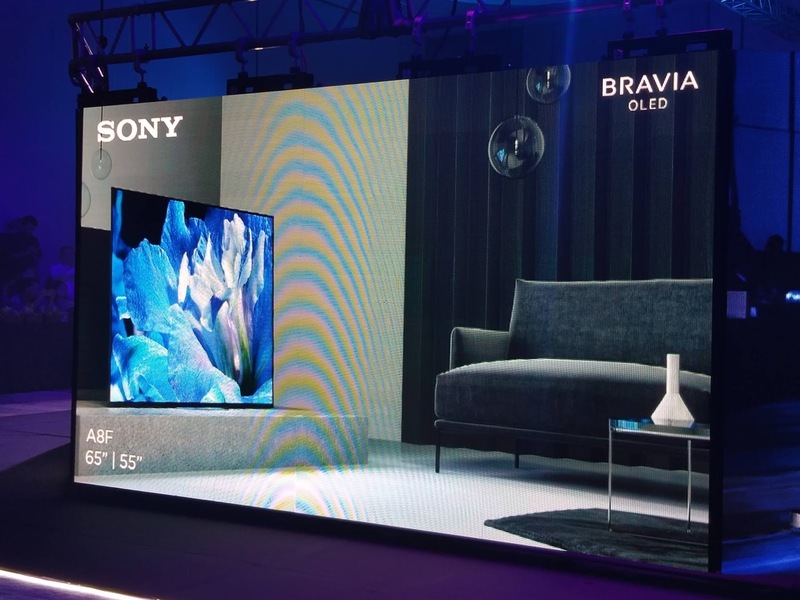 Just less than a year after their previous model, Sony was proud to present their newest in Bravia. 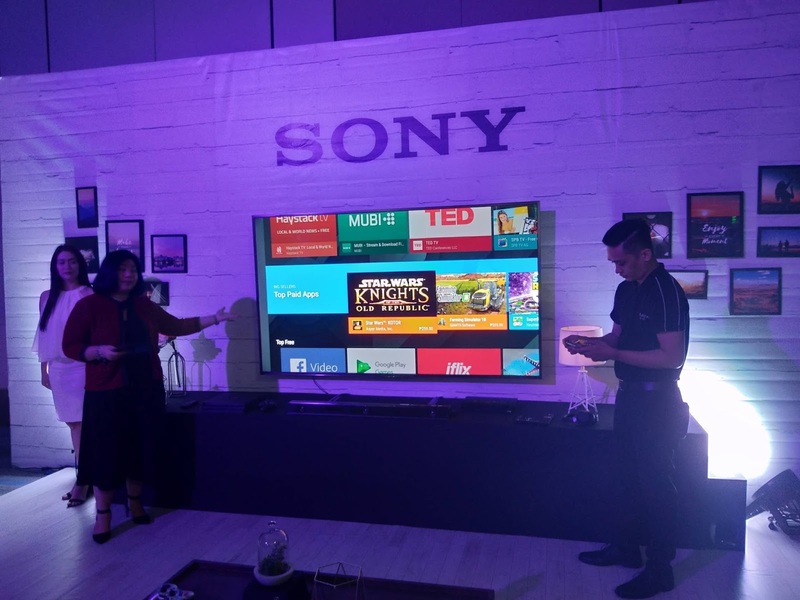 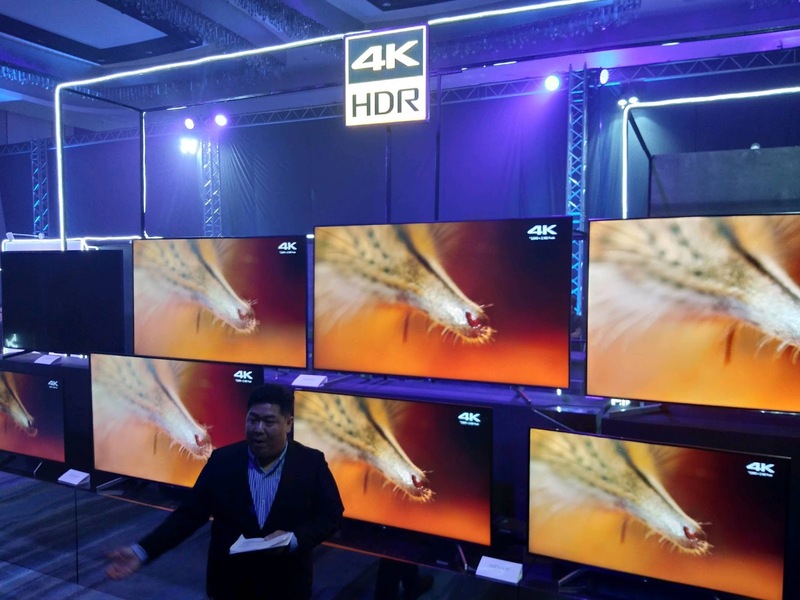 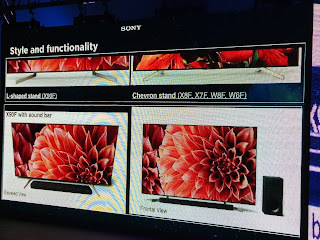 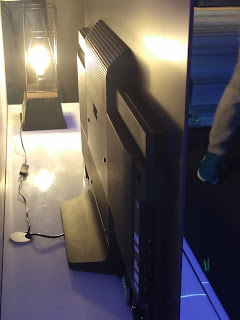 Earlier, they introduced the new Sony Bravia OLED and LED 4K HDR TV Series for 2018. 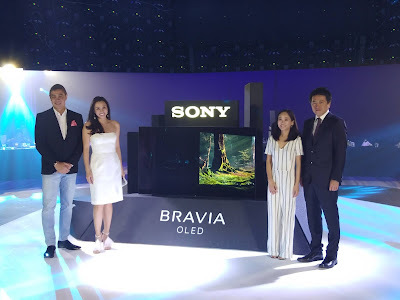 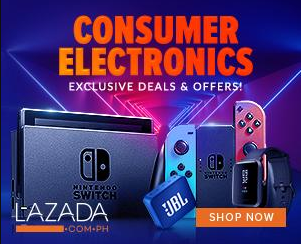 Some people want more TV real estate in their living rooms, etc so as they also have the Sony Bravia LED TVs with models like X9000F, X8500F, X8300, X7500F and X7007F series. 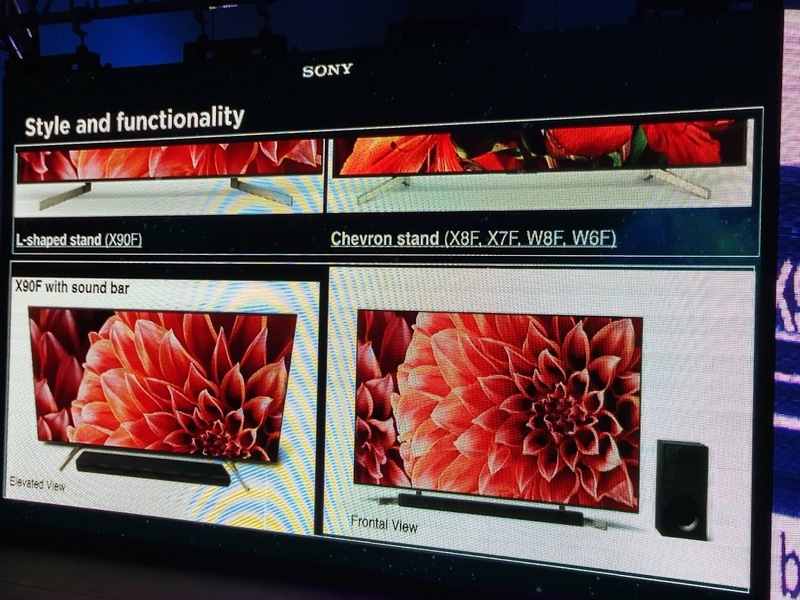 Expect the technologies that you enjoy there like it's X1 Extreme processor inside, X-Motion Clarity to eliminate motion blur.